Have you ever questioned if there was a way to earn some handy cash by just sitting at home? If you have an iPhone then definitely you can! 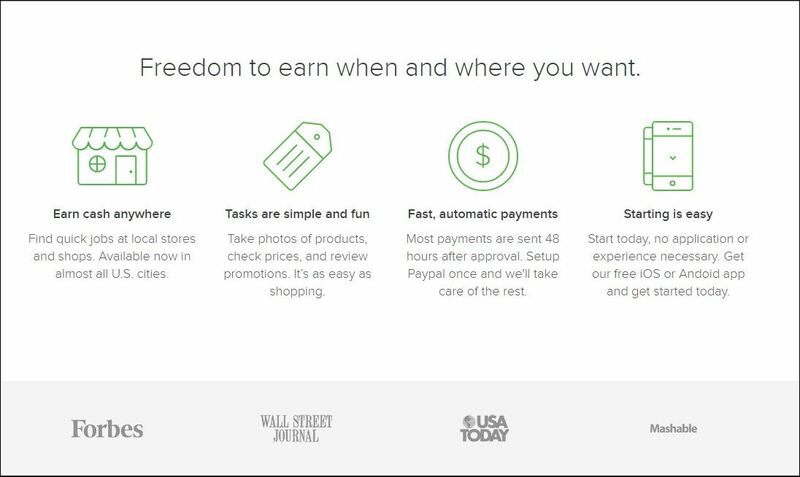 Today we are going to share some helpful apps that will help you earn some easy cash. 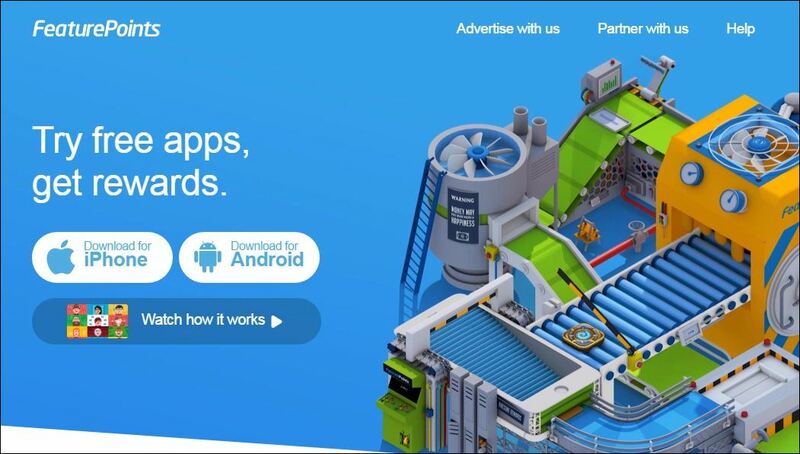 Go through the post to discover the apps. As we know Apple(iOS) is very much popular in all over the world and more than billion of people are using apple devices today. The smart devices like iPhone are promptly the most popular in the mobile world and almost every user uses the internet on their iPhone, but what about making money with your iPhone or iPad? Yes, it is possible, you can do that. In this post, we will tell you the method to make money using your iPhone or iPad by just sitting in your apartment. Just read out the below post to proceed. Today there are many apps available for iPhone and iPad that are available in iTunes that can help you to make real-time money, gifts, coupons and much more. The apps are listed below, just download and install these apps in your apple smart devices and start earning. 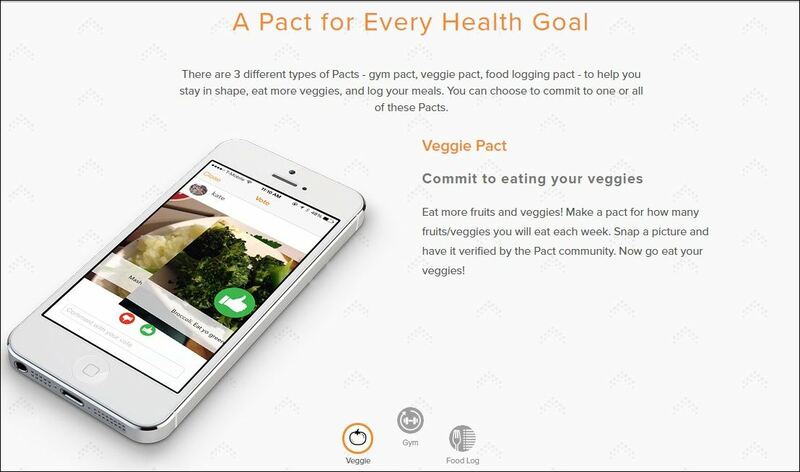 This is a health-related app in which you have to schedule some of the health-related events and then you have to work accordingly to get paid for every schedule health events. And you have to complete your task within in the time limit and if you failed to do so then you have to pay for it. 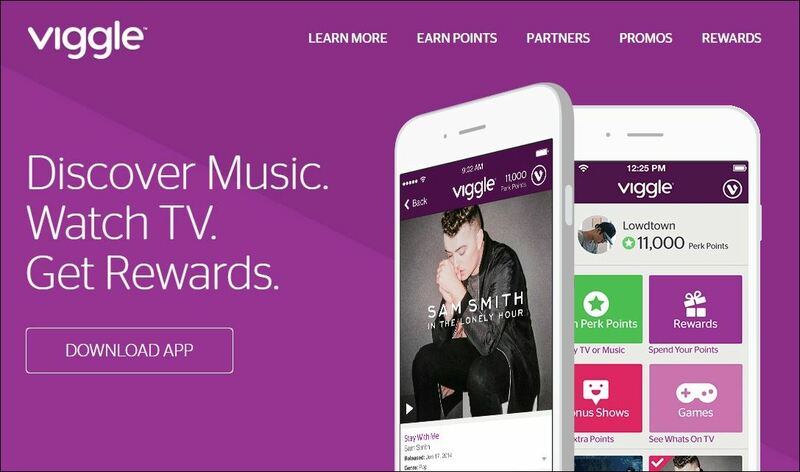 Check into a show or match any song to start earning Perk Points with Viggle! TV shows earn more the longer you stay watching. Match any song to earn Perk Points once it’s heard by Viggle.Redeem your Perk Points on your Viggle App for over 800+ Gift Card options, Prizes, or exchange your Points for cash with our powerful prepaid debit card, Perk Plastik. This app is very popular app among apple user as this app is actually based on shopping, eating and exploring in your city. In this app, you will research for different kinds of stuff and you will get paid for each researches accordingly. In this app, all your payment will be through PayPal in your account. 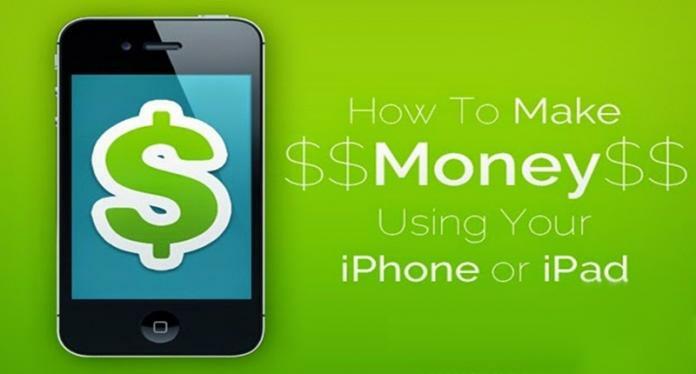 This is the best app to make money using your iPhone or iPad. In this app, you have to complete some of the tasks at the given period of time and you will get paid accordingly to each task. Also, you can get some of the physical tasks too in which you might have to collect some of the information around you. 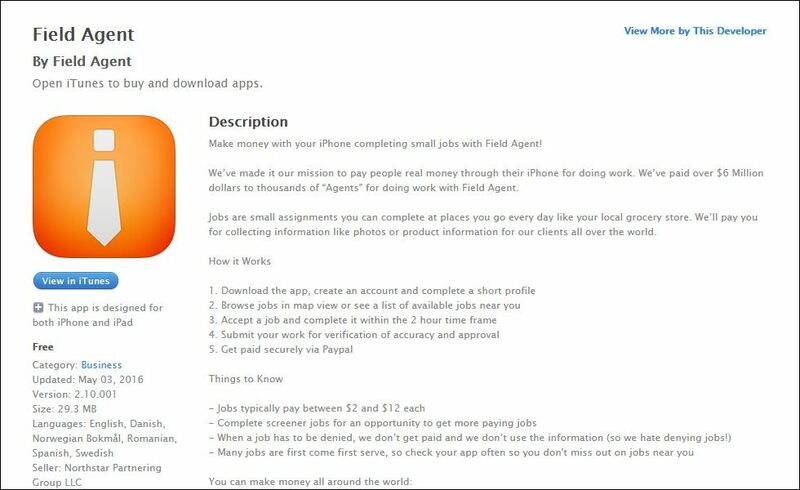 This is another app to Earn Money Using iPhone. By this app, you can earn lots of points and by earning these points by performing different tasks and you can make shopping with these points and can do even more with this cool app. 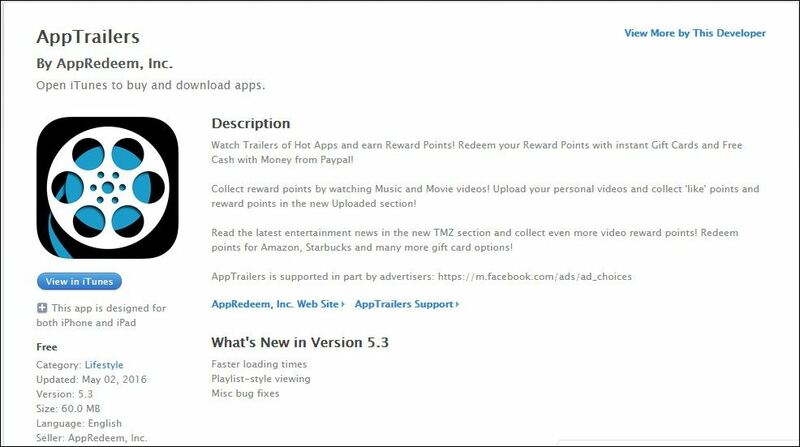 You can watch trailers of Apps and earn Reward Points! Redeem your Reward Points with instant Gift Cards and Free Cash with Money from Paypal! 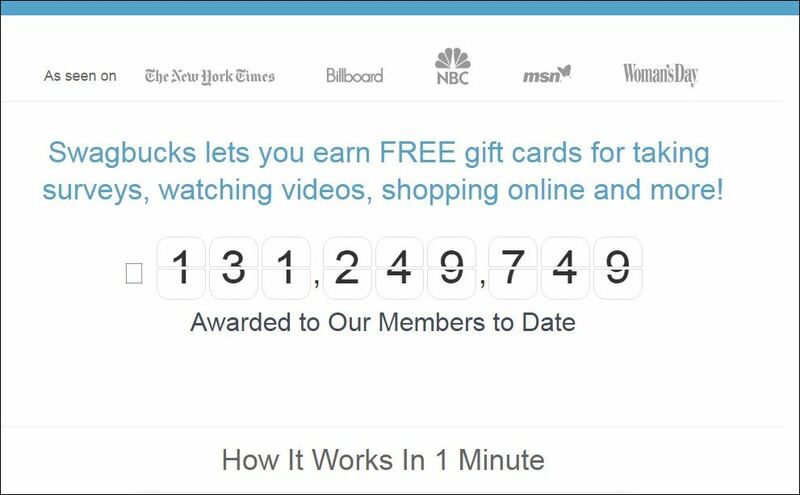 Collect reward points by watching Music and Movie videos! Upload your personal videos and collect ‘like’ points and reward points in the new Uploaded section! You need to download apps using FeaturePoin in order to earn points, Once downloaded, use the app for two minutes to earn points. It may take a day for your points to be credited.To redeem your points for an app, you will need an iTunes account that’s registered in the country selected in FeaturePoints. 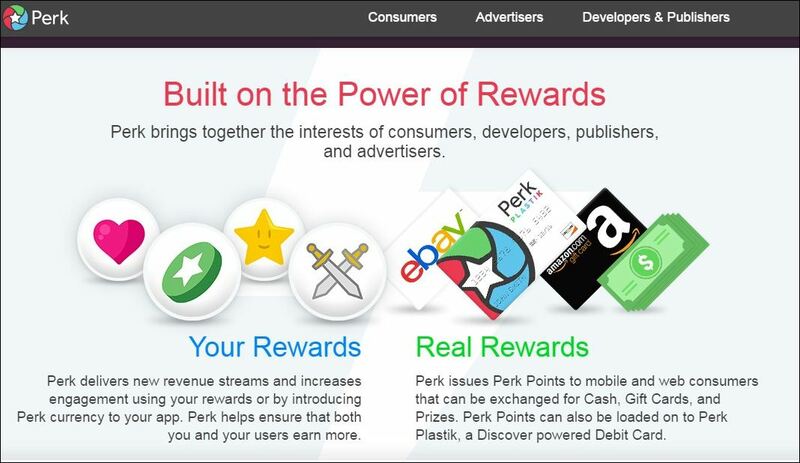 App rewards are App Store gift codes. Make sure you’re in a valid country, and that your device is compatible with the app before purchasing. So above is all about How To Make Money Using Your iPhone or iPad. By these apps, you can easily earn money with your iPhone. And by this, you can earn different rewards gift coupons and many codes etc through this app in your ios device. Hope you like the post, don’t forget to share it with your friends.